The multifunctional Kimo HQ210 indoor climate meter can measure all parameters that are important for a pleasant indoor climate. 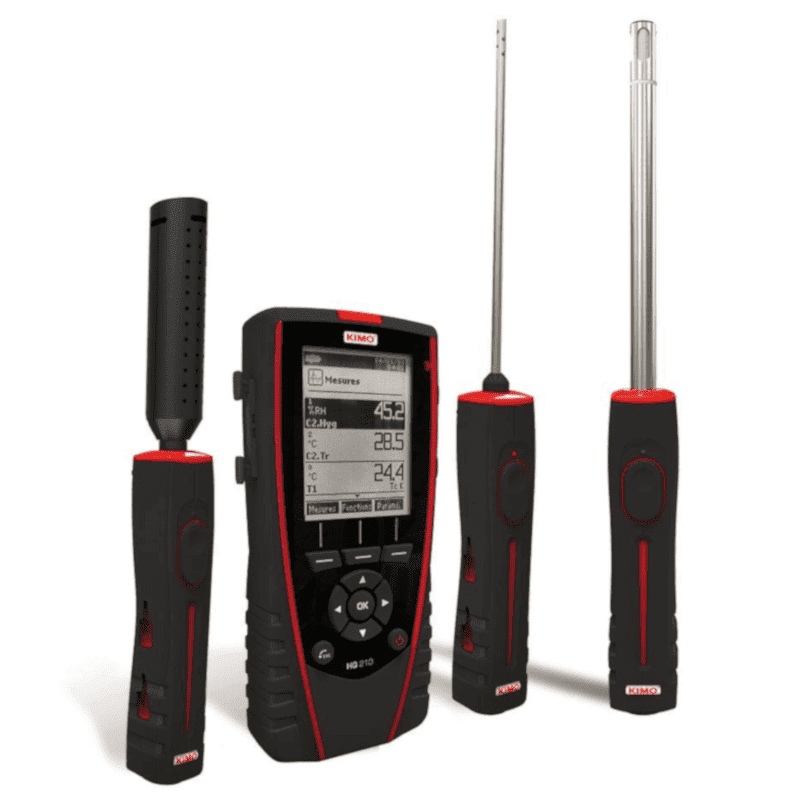 For example, the HQ210 can measure temperature, relative humidity, carbon dioxide (CO2), carbon monoxide (CO) and omni-directional flow (draft). The HQ210 series is available in composite packages with a selection of sensors, or can be assembled according to your own wishes. 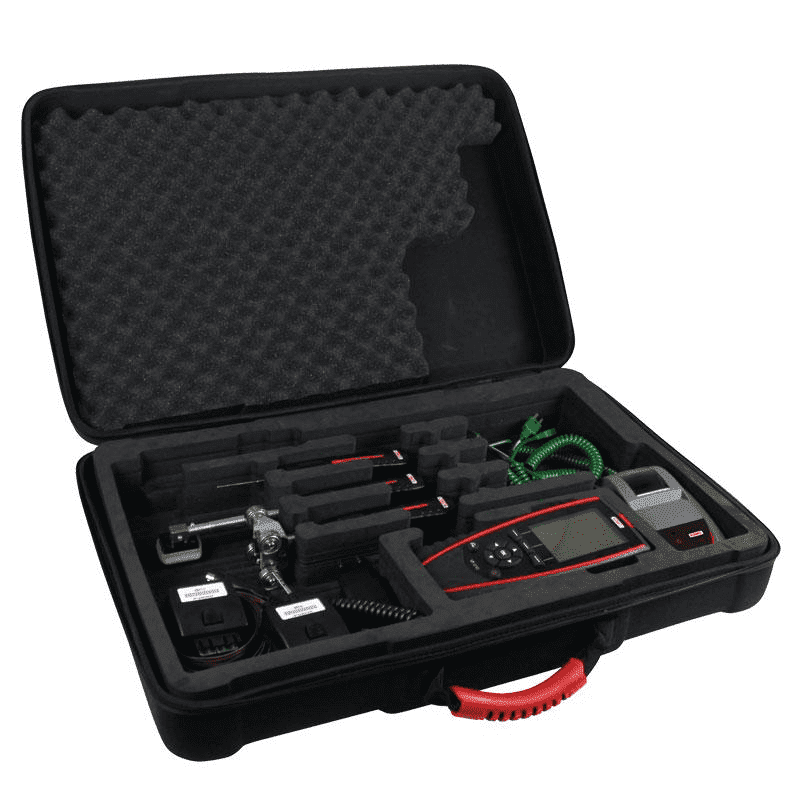 The hand meter is supplied in a robust carrying case and the packages also with calibration of the supplied sensors.